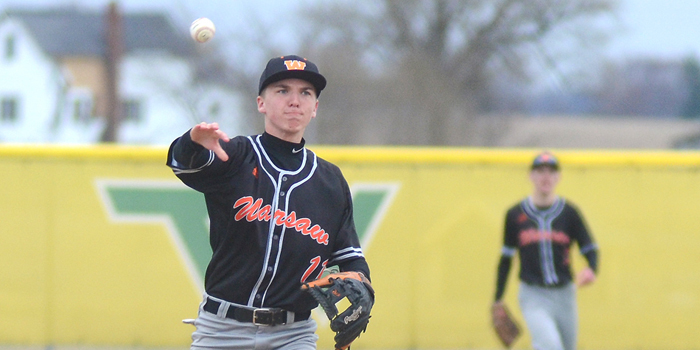 SYRACUSE – Wawasee returned to its home equipment for a dual for the first time in a month, claiming a win over Huntington North Thursday night. WARSAW – Perry Meridian held off a torrid Warsaw rally to win the Lady Tiger Basketball Tourney championship. 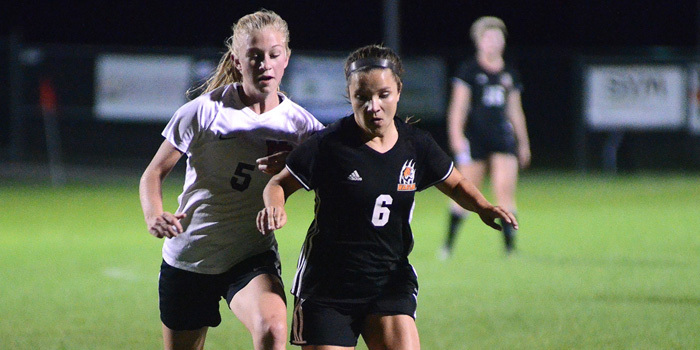 WARSAW — The Lady Tigers scored four goals in the first 22 minutes, rolling to an eventual 6-1 sectional semifinal win over Huntington North Thursday. 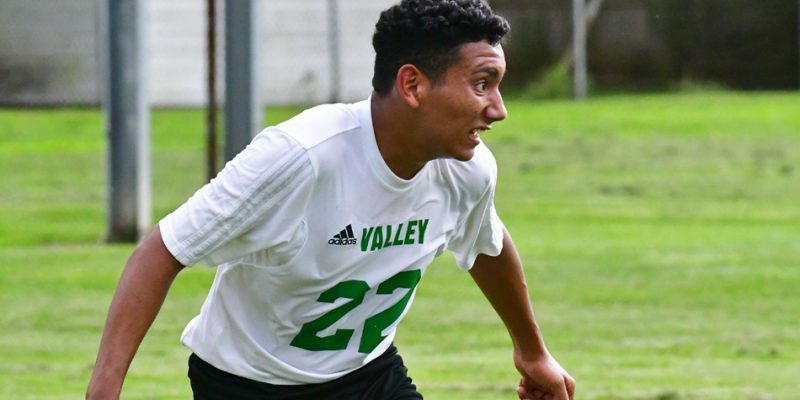 Boys soccer results for Saturday, Sept. 1. 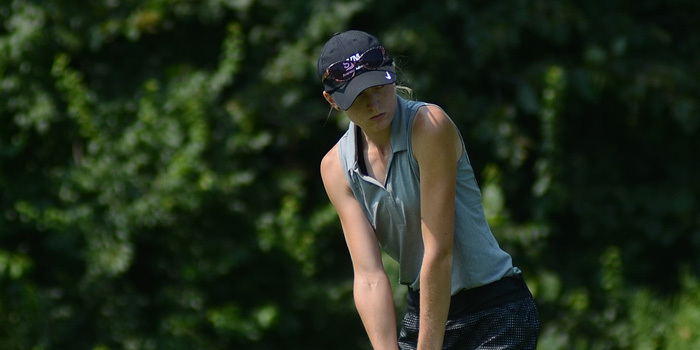 WINONA LAKE — The Tigers battled well but fell just short, scoring a 190 to Huntington North’s 183 on a rainy evening at Stonehenge. 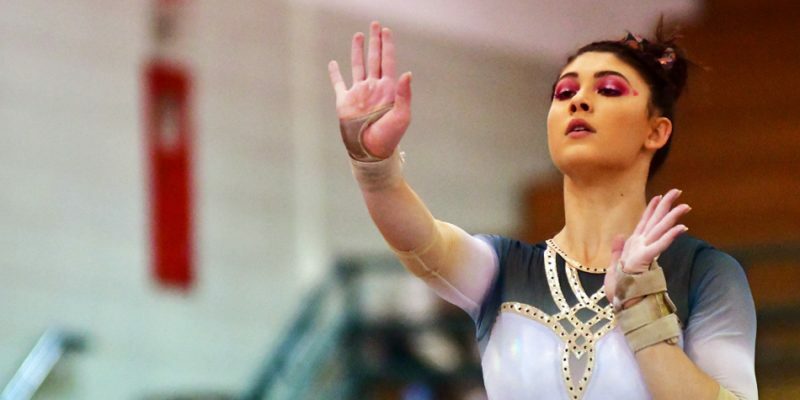 HUNTINGTON – Wawasee earned a good road gymnastics win Thursday, beating Huntington North 105.1-104.2. 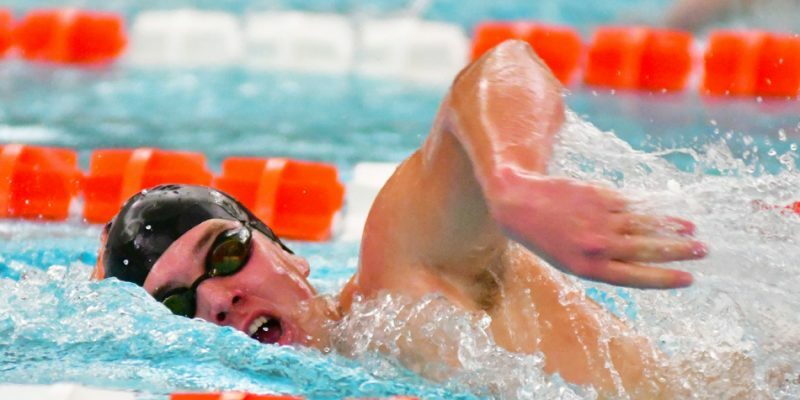 WARSAW – Some quality individual matchups helped highlight the Warsaw quad swim meet Wednesday night. WARSAW – A cold-shooting performance proved costly as Warsaw lost to Huntington North in boys hoops action Saturday night. HUNTINGTON – Kaylee Patton led the way as the Warsaw girls basketball team topped Huntington North Friday night. 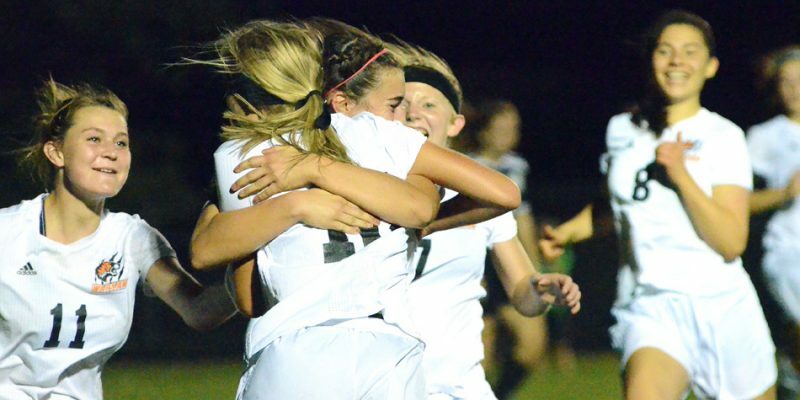 FORT WAYNE — Sophomore midfielder Brenna Buhrt notched a hat trick, and Warsaw’s girls soccer team battled back from a pair of deficits en route to a 3-2, overtime Sectional 7 championship win over Huntington North Saturday. 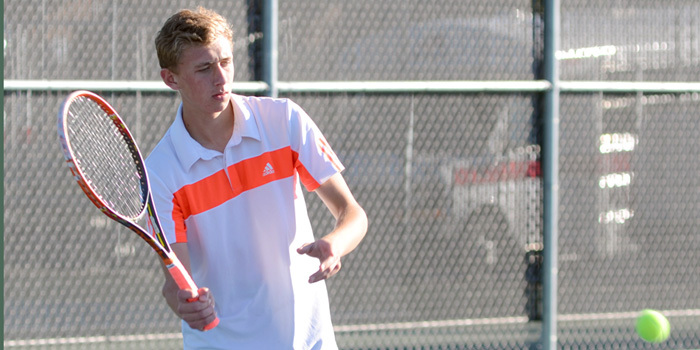 WARSAW – The Warsaw boys soccer team dominated Huntington North for a 3-0 sectional semifinal win Wednesday night. 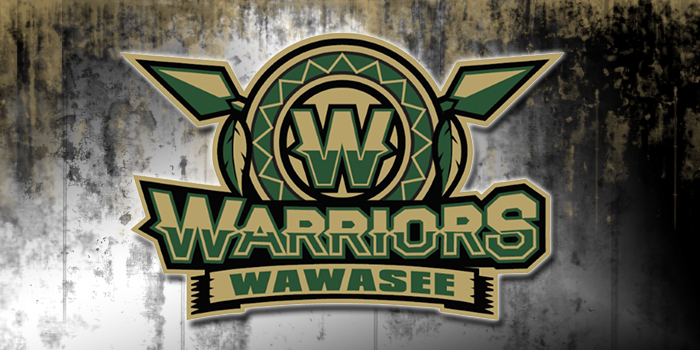 SYRACUSE – A wrap of Wawasee athletics for Saturday, Sept. 2. 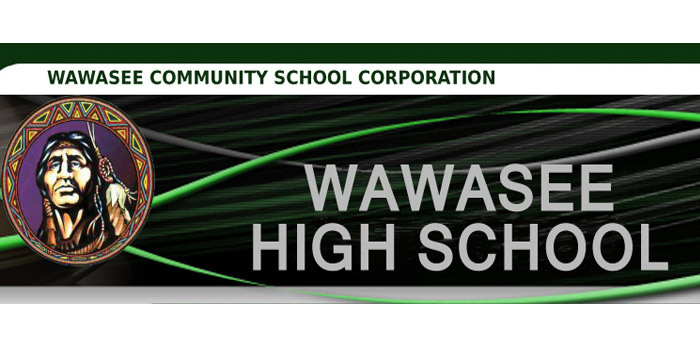 SYRACUSE – A wrap of Wawasee contests for Thursday, Aug. 24.